Quality Assurance is an integral part of Baracon’s business operation. 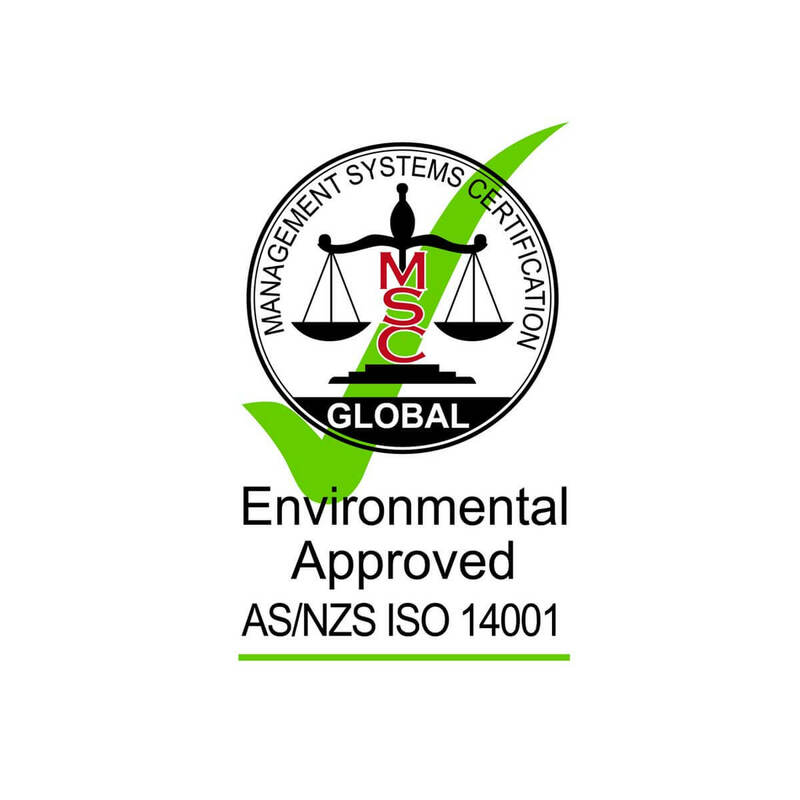 Quality is at the forefront of our business, we have developed and implemented an Integrated Management System that complies with the International Quality Assurance Standard ISO 9001: 2008, AS/NZS 4801:2001 Standard & AS/NZS ISO 14001:2004 Standard. 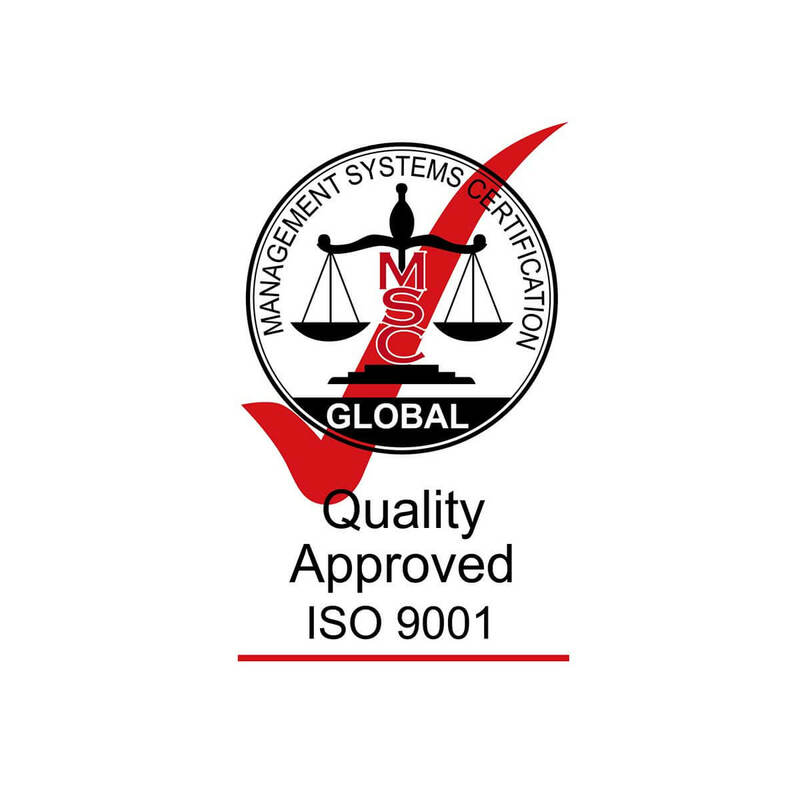 Baracon’s Integrated Management System is defined in documented management procedures, which provide clear standards and guidelines in all the areas of the companies activities. 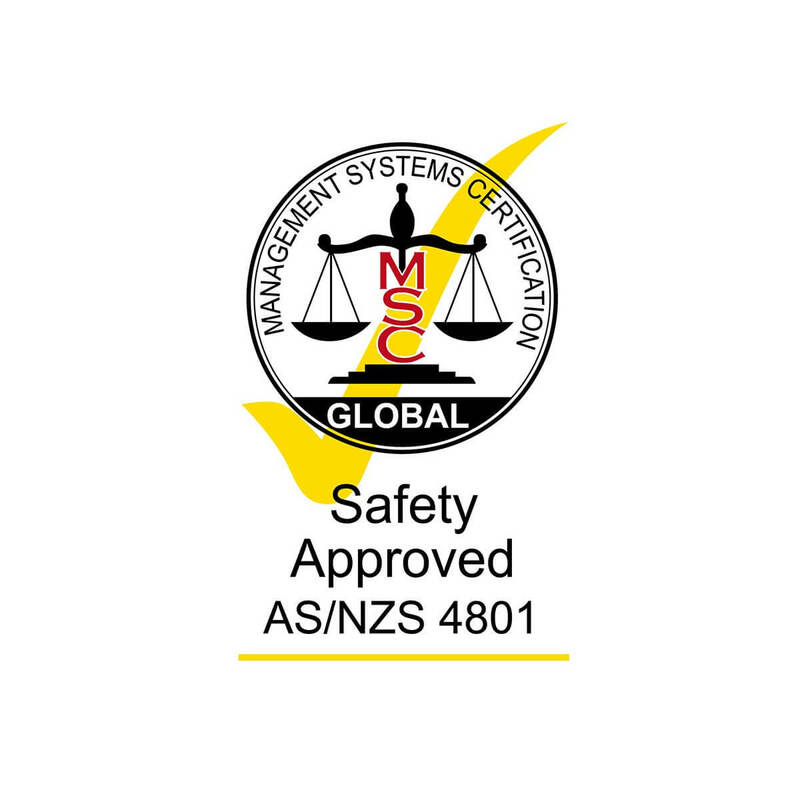 This system has achieved third party accreditation and certification to AS | NZS ISO 9001 : 2008, AS/NZS 4801 : 2001 & AS/NZS ISO 14001 : 2004 conducted by MSC Global Certification Group for the provision of construction and Project Management in Australia audited annually. Baracon places safety as paramount, our Occupational Health & Safety Policy reflects the business approach of ensuring a zero incident working environment. Safety is a part of our culture, it is enshrined in all the activities we undertake, fundamental to our approach is the knowledge that we provide a safe working environment to our employees ensuring they return home after each days work to their families. At Baracon we value and look after our people, we are constantly seeking better ways to be smarter and to be better prepared in the way we go about managing the risks of our business. At Baracon we believe the future will be influenced by the way we conduct ourselves today. We strive to approach our project work in a way that will protect the environment, nurture responsible growth and provide for an improved quality of life. We encourage those who team with us to reduce pollution and embrace recycling. Baracon understands that approaching business in a responsible, sustainable way creates new opportunities whilst improving economical, environmental and social returns…….. invaluable and irreplaceable.